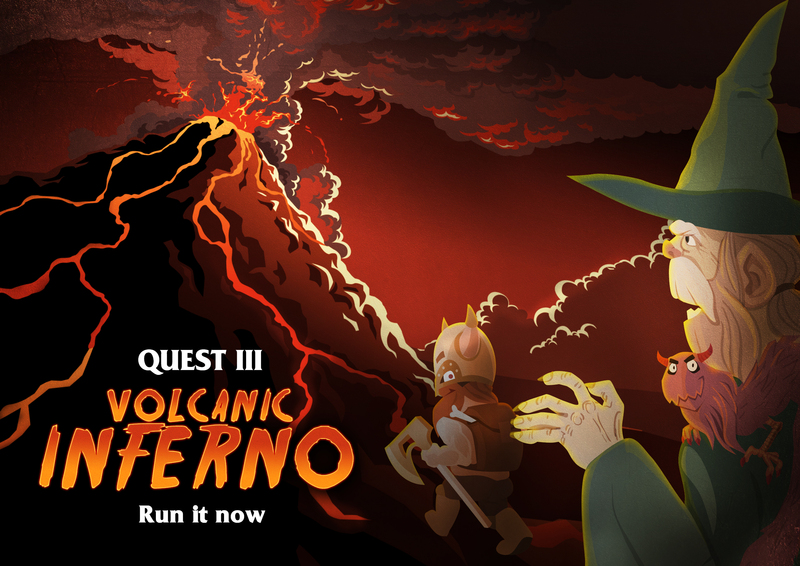 Quest 3 "Volcanic Inferno" has arrived, and brought more with it than just sizzling adventure. This new installment in the Fit for Battle saga sees you venturing deep into the heart of a volcano with your 2 companions (well, 3 companions if you count Roy) in order to capture a wondrous treasure. Fight fiery beasts with old faithful dwarf, Keg, and your new offsider- Rawk, the athletomancer (run wizard). 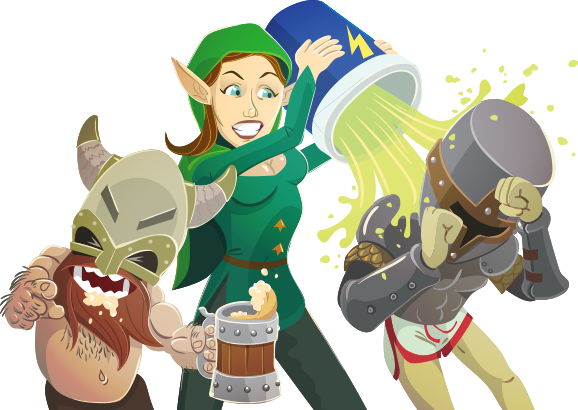 There is a new hoarde of evil to overcome, each with a plethora of loot up for grabs! Be careful though, lava and monsters arent the only things that are set to destroy you on this quest. The steps you take in your normal life can now be converted to loot every day! The more steps you take, the better the chest you get to open. The app doesnt need to be open either! What's most special about this- the exclusive gear and the various grades of ingredients you can collect for your 'Athletomancy'. Collect ingredients from loot drops and combine them to summon legendary gear sets. 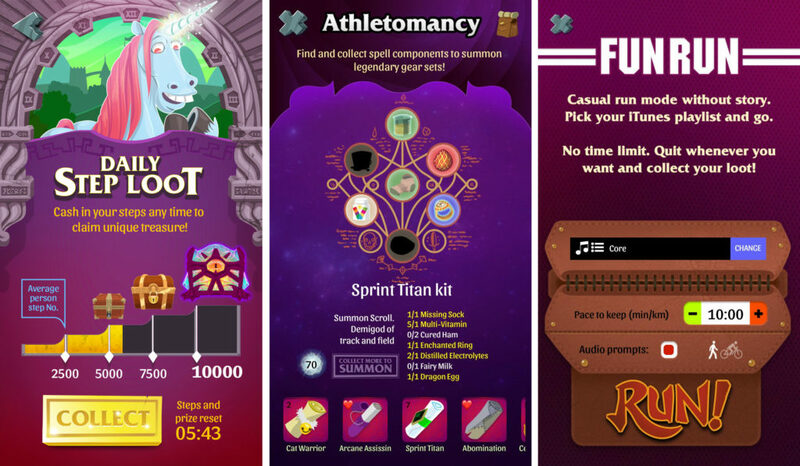 Each spell has its own theme, like 'Cat warrior' or 'Sprint Titan' and each comes with an item for each slot. You begin with 3 spells by default, but there are new spells to find and uncover from step loot and quest loot. Listen to your own music and collect loot at the end of your session. No time limit and you can add pace prompts to tell you if you are on your target speed or below it. This is a great way to grind for gold and ingredients without having to listen to Legstrong's menacing voice over and over.